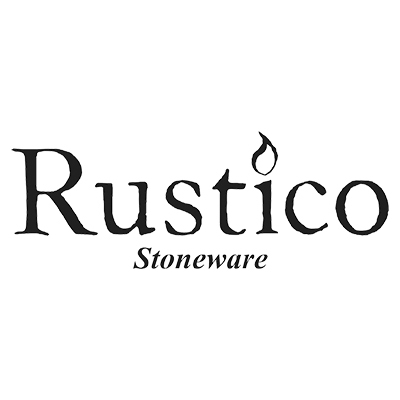 Manufactured by the established and well trusted DPS Tableware, Rustico Stoneware is a fine choice for restaurants looking for a modern and alternative crockery collection to display their food. Guaranteed to grab your visitors attention and even get them snapping and sharing pictures online through social media sites, the Rustico Stoneware range offers a rustic charm which is currently trending across Europe. With a variety of unique rustic designs, the Rustico Stoneware range offers endless crockery combinations which each work perfectly beside each other despite their differences. They certainly offer the real wow factor for casual dining and fine dining experiences making them a popular choice for all. DPS Tableware’s commitment to excellence makes them the perfect choice for any catering establishment looking for a new and innovative catering crockery range for their restaurant or café. The unique Rustico Stoneware catering crockery range offers outstanding value for money when purchased online at www.pattersons.co.uk and with the promise to withstand the requirements of the busy catering trade, you can guarantee you’ll be making a good choice with the Rustico catering crockery range.